My new favorite toy. 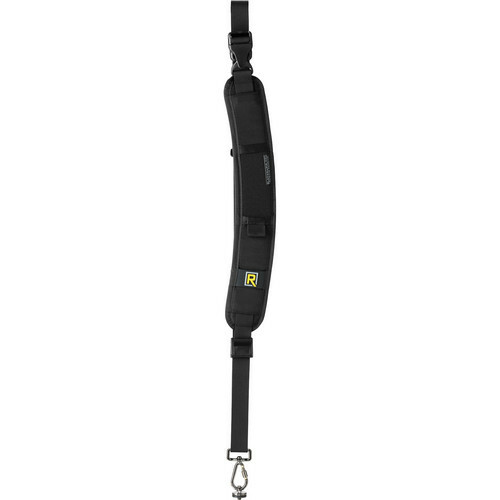 It's the BlackRapid RS-7 Camera Strap. 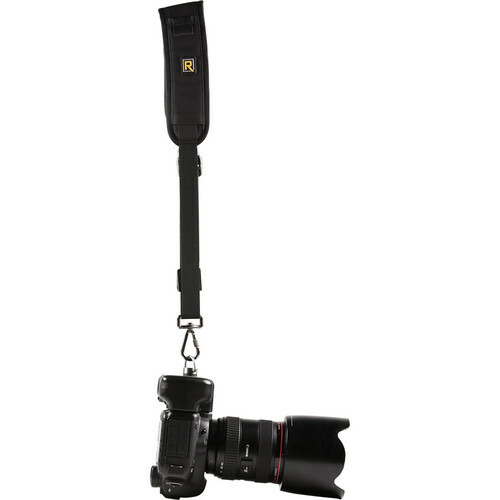 But it's not your average camera strap. You wear the strap like a sash across your chest and the camera hangs, upside down at your side. When you see a shot and grab your camera, the mount freely slides up the strap allowing the camera to move into position while leaving the strap in place. This means that you don't have to lose a second or two as traditional camera straps catch on clothing or back packs or other buckles. This strap allows the camera to slide up the strap while leaving the strap in place. Here are a few shots of the strap itself as well as a demo video on how to use the product below. You can get it from B&H for $58.95. I picked one of these up about a month ago. Great buy! Great review!